Demons of Japanese myth lurk in Chiyoko Hollow, and if they aren't stopped soon, the magic of the lands will be twisted beyond salvation. 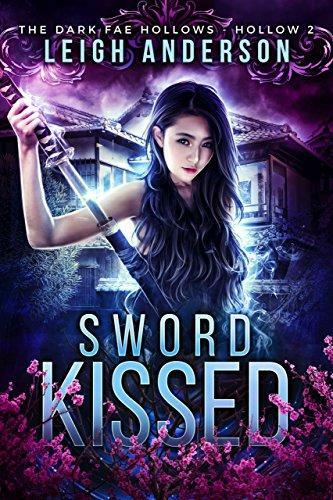 As the bodies of the missing start turning up, drained of their life force, Akari realizes that they aren't dealing with just any twisted demon. Now her sensei is missing, her sister has been spirited away, and her childhood rival has united with a demon of smoke and ash. But with their list of enemies growing longer and their allies shorter, if Akari and Takeo can't learn to work together, the evil that threatens their world will prevail. And once that happens, there's no turning back. 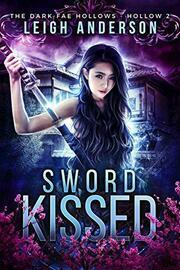 SWORD KISSED is a stand-alone contribution to the Charmed Legacy Dark Fae Hollows collection. Stories can be read in any order.